If your financial situation is becoming overwhelming for you and your family, it may be time to consider filing for bankruptcy. Before you jump into the complex bankruptcy process, it is a good idea to discuss your situation with a bankruptcy law firm. A law firm that specializes in handling bankruptcy cases, like Groce & DeArmon, will work to make sure all of your documents and paperwork are in order to make the bankruptcy filing process as smooth as possible. If you are on the fence about hiring a bankruptcy law firm to assist you as you file for bankruptcy, here are four reasons a team of bankruptcy lawyers can help you throughout the process. A reputable bankruptcy law firm like Groce & DeArmon, P.C. has years of experience handling a variety of bankruptcy cases. Bankruptcy lawyers use this knowledge to provide the best advice for their clients. By hiring a bankruptcy law firm, you receive beneficial advice related to your specific case from a person who specializes in handling cases like yours. This advice will help you make the right decision for your situation. Filing for bankruptcy is not as simple as it seems. You have to determine whether you should file for Chapter 13 bankruptcy or Chapter 7 bankruptcy. An experienced bankruptcy lawyer knows the ins and outs for each type of bankruptcy and has the right professional perspective on your particular situation to decide what option is the best for you. Sometimes bankruptcy isn’t the best option for your specific financial situation. 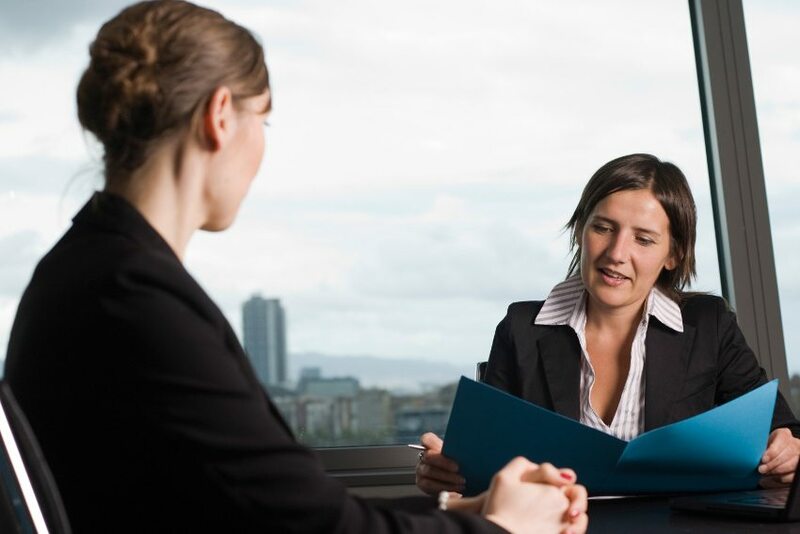 Meeting with a bankruptcy law firm gives you a professional opinion on your situation. Bankruptcy doesn’t erase all of your debts and leave you with a clean slate to begin again. Filing for bankruptcy is a serious decision and one that should be made after much consideration and weight of other options. If you are considering filing for bankruptcy, hire an experienced law firm to help with your case. The team at Groce & DeArmon, P.C. has years of experience in handling both Chapter 7 and Chapter 13 bankruptcy. We will help guide you through every step of the bankruptcy process to ensure that your situation is being handled effectively and efficiently. For more information about our firm and the services we offer, contact our office today or check out the Groce & DeArmon, P.C. website.